Lots of space, plenty of comfort and located near everything, with Ski Dome Apartments your vacation will be sheer enjoyment. 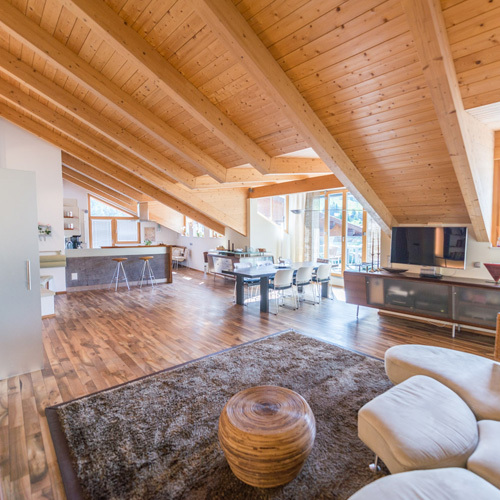 The holiday apartments Lifestyle and Harmonie can be found directly in Ski Dome I. Here you have a ski school, rentals, lift ticket counter and childcare right down stairs. 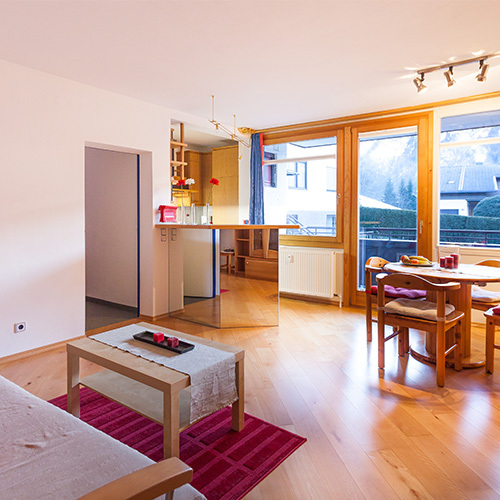 We also have the Viva apartment, which is just around the corner from Ski Dome I. 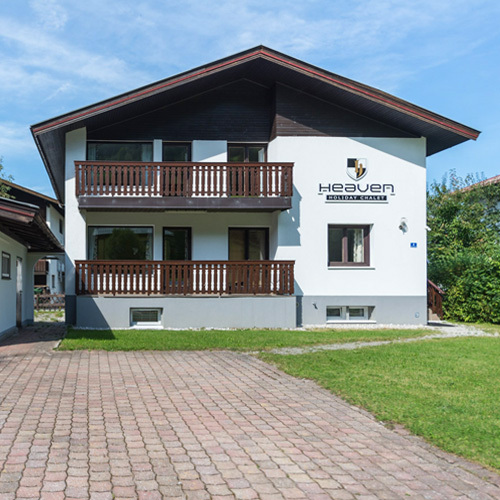 All of our holiday apartments are a short walking distance from BOBO’s Kinderland, our beginner slopes, and the Lechnerberg ski lift. Would you like to stay in one of our apartments? Would you like to come to Kaprun during the winter season? Then we also have ski and snowboard courses and the perfect equipment to offer you. © 2019 SKI DOME. All rights reserved.